But if labels still function as a necessary reference point for the uninitiated, it’s better to think of his sound as simply human. His debut album Ology, out now, formed after depression drifted him away from New York City to Los Angeles, toward a familiar feeling of life in the suburbs where he could face himself and his most guarded emotions. “I wanted to make sure I wasn’t regressing, in terms of becoming a better human,” he remembers of feeling disoriented prior to making Ology. “It just felt like I was studying for something with no tools to know what the direction was. But it all seemed to be under the umbrella of some kind of apology.” To get back on track, he revisited the sounds of his youth that got him here in the first place. 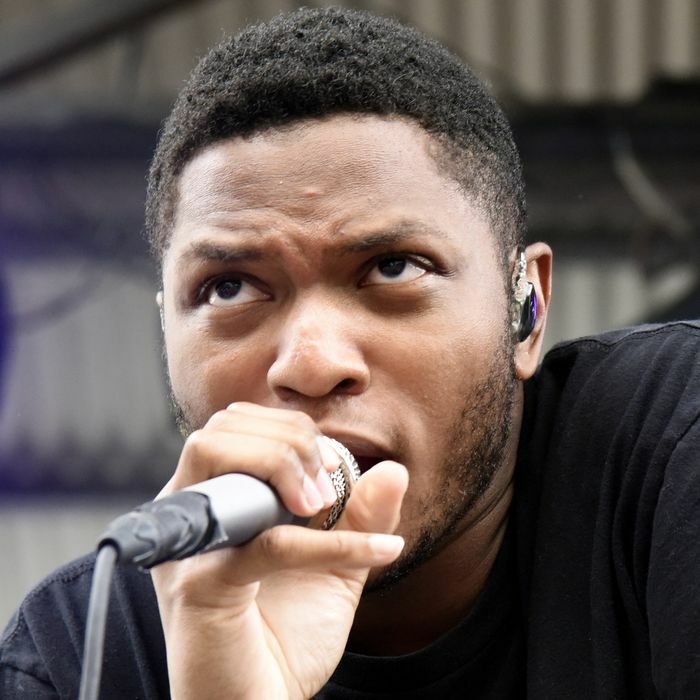 Below, Gallant walks us through five songs that helped inform Ology.